On February 25 1995, Madonna’s Take A Bow hit #1 in the USA on the Billboard Hot 100 chart. 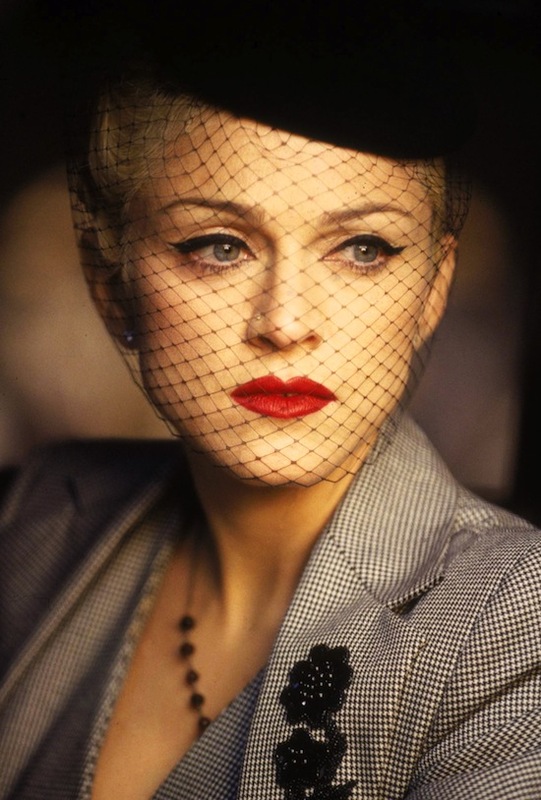 The hit single remained #1 for 7 weeks, and became Madonna’s 11th single to top the charts in the USA. Take a Bow was such an amazing song and video, and it seemed like it was universally loved. I remember it was on the radio for a long time. Do you think it comes to people’s minds when they think of her signature songs? Most definitely Warren! Madonna’s aching Evita voice Finally Became a beautiful instrument because she was crying!-she gave the video to Alan Parker! It was the beginning of the Evita Kabbalah period that lasted between Something to Remember and Music. During that five year period was Madonna at her most approachable and human-that is the Madonna I know and love! Funny. I’ve heard “Take a Bow” twice since this post. It showed up on TV in a rerun of Friends and it was played by the restaurant during dinner tonight.